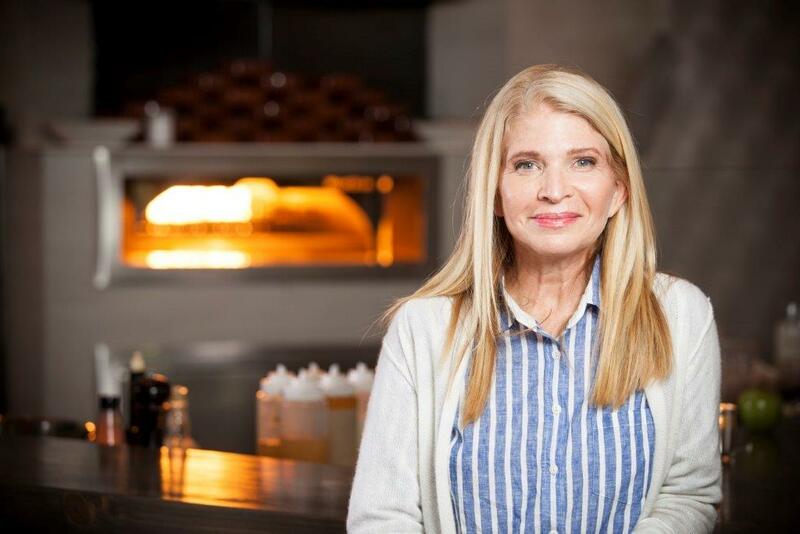 By turning to fresh and local ingredients, and highlighting the quality of Indiana’s produce, which was traditionally exported out of state, Martha is trailblazer in the restaurant world. Since opening Cafe Patachou in 1989, she has built an incredible group that manages 12 restaurants. She lives by her values and created the Patachou group to fight childhood hunger in Indianapolis. By a stroke of luck, Martha was the first guest on Why Food? And I feel incredibly fortunate to have launched the show with such an inspiring guest.